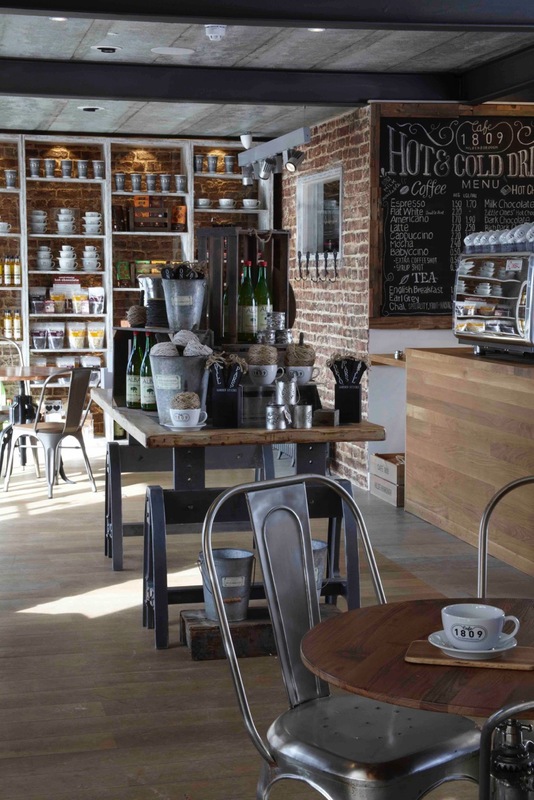 John Barnett Design has designed the interiors for the new cafe in Hildenborough, which pays homage to the local community of the athlete’s hometown. 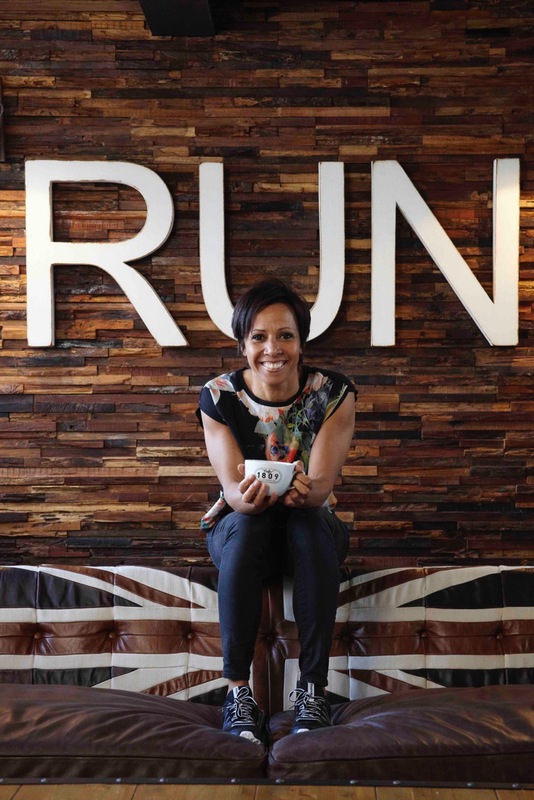 John Barnett Design has branded and created the interiors for a new café set up by gold medal Olympic winner Dame Kelly Holmes. 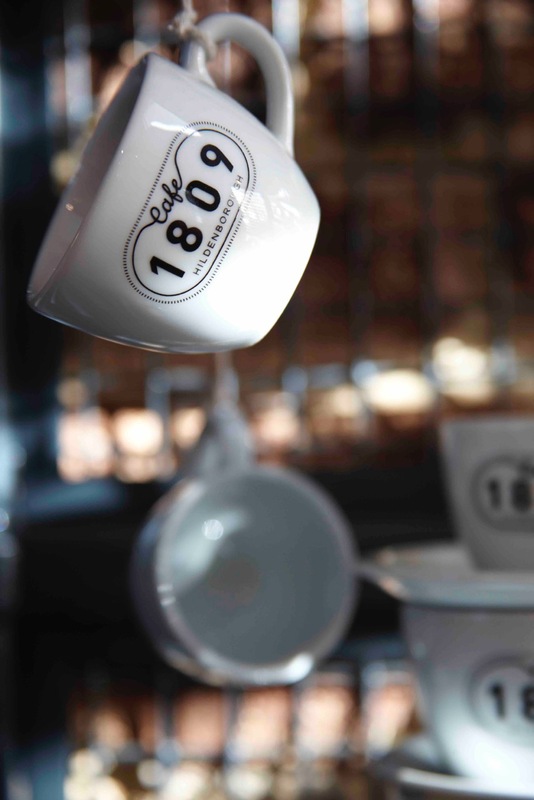 Café 1809 is placed in the athlete’s hometown Hildenborough, Kent and is split into three areas: an office and coffee shop, a retail space for local suppliers, craftspeople and artisans to sell produce, and an events space. John Barnett, creative director at the consultancy, says that Holmes undertook the project in aid of supporting and giving back to her local community. 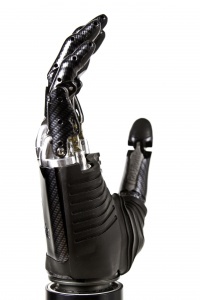 “It employs local people, and everyone who was involved in designing and constructing it is local,” says Barnett, who lives 15 minutes away from the café himself. 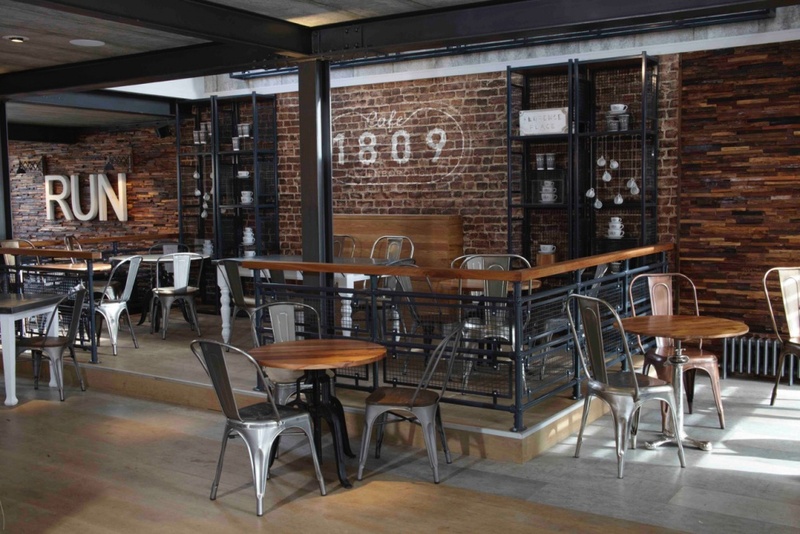 The motif “1809” was chosen for the name and logo as it is the number that was allocated to the athlete and written on her bib when she won two gold medals in 2004 at the Athens Summer Olympics. Around this lies two circular line devices, which Barnett says is a “subtle reference” to the race track. 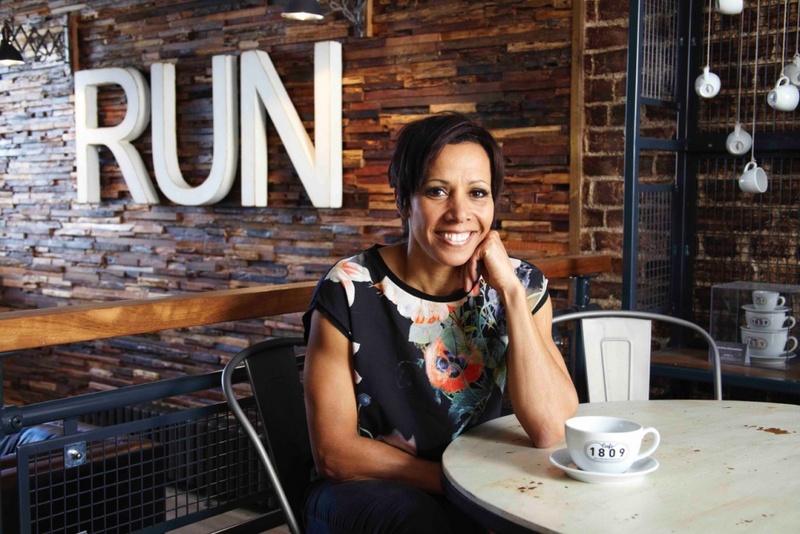 Café pieces include a gold and silver spray painted installation of the athlete’s running shoes hanging from the ceiling, branded 1809 racing bicycles, media screens showing information about local events and graphics of Holmes running. The café is thematic, with the design changing to adapt to forthcoming events such as Wimbledon 2015 and the Rio Olympics 2016.